Can You Join the Military if You Have a Medical Marijuana Card? Every year, over 180,000 people enlist in the U.S. military. 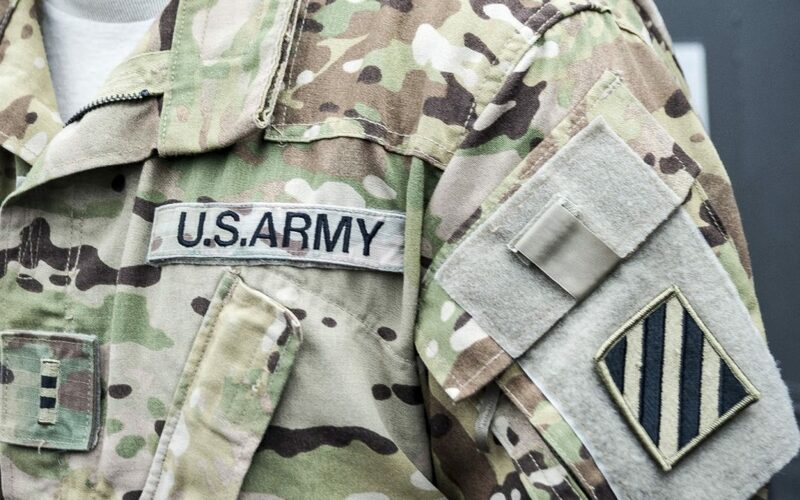 Whether recruits seek to join the Army, Air Force, Navy, Marine Corps, or the Coast Guard, each branch sets strict eligibility criteria which are reinforced by federal laws. For example, federal law generally prohibits people from enlisting if they have ever been convicted of a felony. 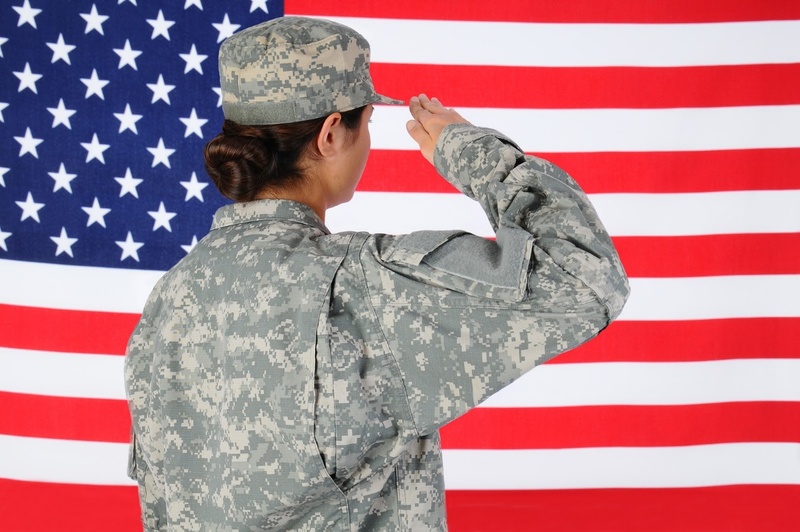 Because the standards for military enlistment are so strict, it’s important for medical marijuana cardholders to understand if and when restrictions on military service apply. If you think you might be interested in joining the military someday, keep reading to find out whether medical marijuana could make you ineligible. Are U.S. Military Members Allowed to Use Medical Marijuana? Medical marijuana and personal-use Cannabis occupy a unique (and complicated) legal position because of their dual status. On one hand, they are both illegal at the federal level as Schedule I substances, according to regulations set by the Drug Enforcement Administration (DEA). For context, that’s the same class of drug heroin belongs to. At the same time, many states, including Massachusetts, have government-regulated medical marijuana programs. More recently, some states – Massachusetts again included – have even decriminalized or legalized recreational Cannabis. This creates a strange double standard for certain segments of the population. For instance, federal employees are broadly prohibited from using, purchasing, or possessing Cannabis, even in areas where marijuana is otherwise legal or decriminalized. Take, for example, Washington D.C., which permits both recreational and medical use of marijuana by adults. Despite laws allowing for personal-use and medical Cannabis, federal employees in Washington D.C. are still barred from access – unless they are willing to risk their jobs. This brings up similar questions for military applicants. Since the military is part of the federal government, do tougher-than-normal standards apply when it comes to medical Cannabis? In short, the answer is yes: there is a strong possibility that having a medical marijuana card will disqualify you from military eligibility. Several of the qualifying conditions, such as glaucoma, typically occur in age groups that fall outside the military’s age requirements – for example, the U.S. Army’s requirement that active duty servicemembers be 17 to 35 years old. And, though some cases are more treatable or manageable than others, all of the conditions on the list above tend to cause partial to total disability. Even if the card itself was not a barrier to entry, the underlying condition would prevent the applicant from enlisting successfully. All branches of the military prohibit the use of illegal drugs, which Cannabis – at least at the federal level – continues to be, despite the repeal or relaxation of state-level legislation in many states. Unfortunately, having a medical Cannabis card does not exempt you from the military’s general prohibition against illegal controlled substances, nor will the Health Insurance Portability and Accountability Act (HIPAA), which normally keeps medical information confidential, necessarily protect you from a background check into whether you are or were a cardholder. According to Health.mil, which is “the official website of the Military Health System and the Defense Health Agency,” HIPAA “permits protected health information (PHI) of Armed Forces personnel to be disclosed under special circumstances.” Depending on whether “special circumstances” exist, this exception could potentially allow the military to investigate your medical records. It is worth noting that state medical Cannabis registries have, once, been subpoenaed by the Department of Justice and released to them. However, this was a mass list and not an investigation of any individual. Further, after releasing the list, nothing further came from that subpoena. Being registered with your state program, therefore, is unlikely to be the source of the information that blocks military service. It’s also worth mentioning that new rules could be on the horizon. Earlier this year, 25-year old U.S. Marine Corps Sergeant Sean Major began advocating for medical marijuana in the military after a series of head injuries left him reliant on a combination of over 20 different medications. While a lone advocate is unlikely to change rigid rules that have been in place for many years, it’s helping to start a national conversation about the military’s marijuana policies. 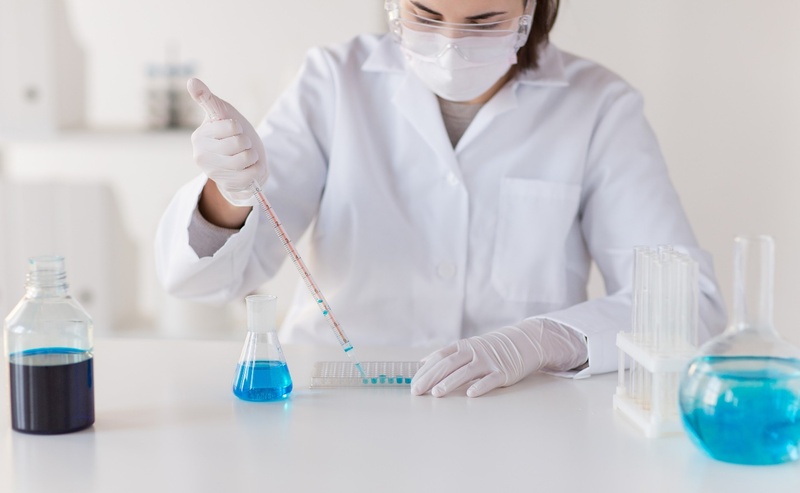 Regardless of your medical history, your history with Cannabis, or which branch of the military interests you, you should be prepared for mandatory drug testing prior to enlistment. Drug testing occurs at a Military Entrance Processing Station (MEPS), and screens for not only marijuana, but also cocaine and amphetamines. You will also be periodically tested while you are in the military, because all soldiers are required to be drug-free during their service. Furthermore, military commanders are authorized to order drug tests if probable cause for testing exists. Having a medical marijuana card could prevent you from joining the military. However, if you have been diagnosed with a serious medical condition, it is important for you to prioritize getting the medical care and symptom relief that you need. For many people who have been diagnosed with debilitating conditions, the incorporation of medical Cannabis into a care plan is appropriate. In addition to reducing chronic pain, Cannabis can also stimulate your appetite, promote muscle relaxation, relieve depression and anxiety, and help you get deeper, more restful sleep. These properties, combined with marijuana’s normally minimal side effects, make Cannabis a beneficial component of treatment for individuals who are living with cancer, arthritis, Parkinson’s disease, multiple sclerosis, and other serious medical conditions. To learn more about getting pain relief and other benefits of medical marijuana in Massachusetts, contact Inhale MD at (617) 477-8886 for a confidential consultation.